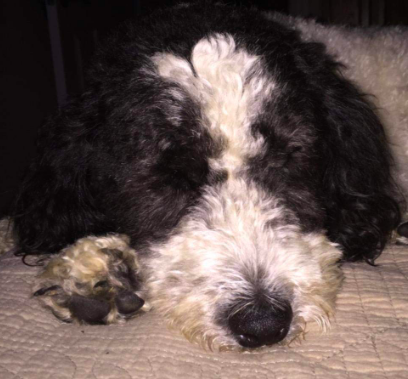 When you're a pet owner, the sweet smell of success is the smell of nothing at all. 1. 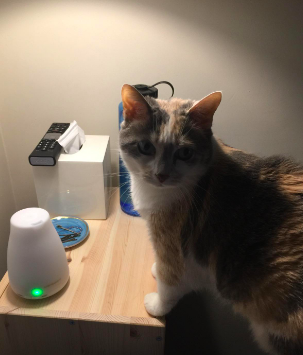 A sleek air filter tower that'll give results your pet-loving sinuses will swear by. 2. Or a tiny air filter you can plug right in front of the stank tank to stop odors at the source. 3. 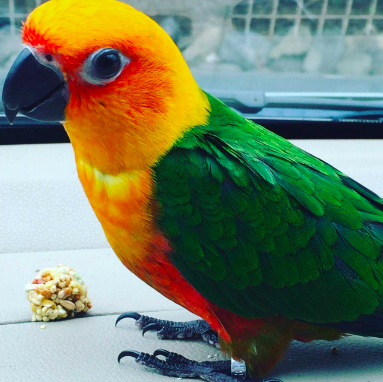 A cage spray that'll easily clean off even dried up dung so you'll be able to have a fresh birdcage without feeling totally ~pooped~ after cleaning it. 4. An odor eliminating candle so good at destroying bad smells, you might want to delay their bath day just to see how dang well it works. No, honestly. 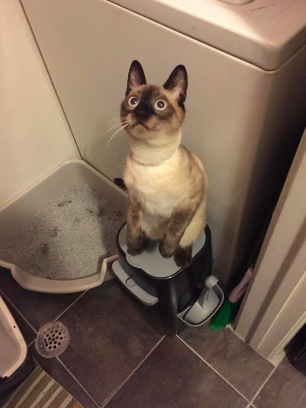 I have two cats in my apartment and I forget what pets even smell like. These candles (and there are tons of different aromas!) smell amazing and genuinely make people search for the litter box in my apartment. And I'm not the only BuzzFeeder who loves this candle. 5. An enzyme cleaner ready to handle every gross disaster Bark Wahlburg brings into your home. 6. 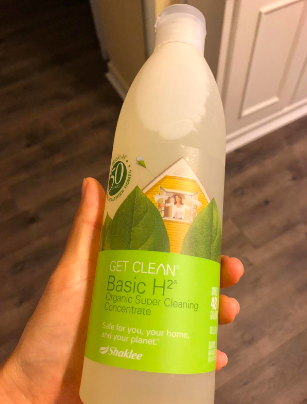 A natural deodorizer you can throw by the litter box so it stops smelling so ~crappy~ (you can also put this near a bird cage, pet crate/tank, in a closet, by food bowls, or anywhere else you notice a strong, unpleasant scent). 7. 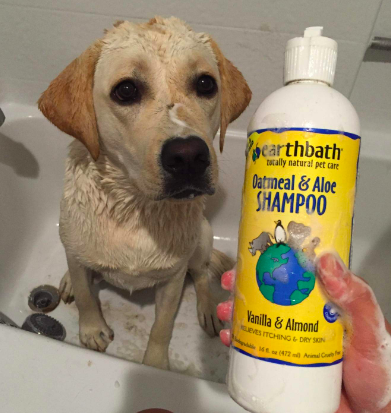 A natural pet shampoo, for when your pet decides to roll in something that is definitely not chocolate. This is also gentle enough for weekly use for pets who need to be groomed more often. 8. Or a pack of odor-removing cleansing wipes that'll clean them up before they have a chance to make a mess in the house or car after a trip in the great (dirty) outdoors. Get ready to ~wipe~ that worry away! 9. A microfiber doormat you can put beside the bath or back door so that Sparky has a soft (and absorbent) place to rest his head... and his wet dog smell. 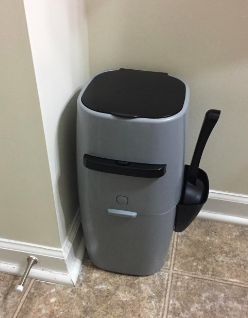 This thing seriously solves smelly problems. 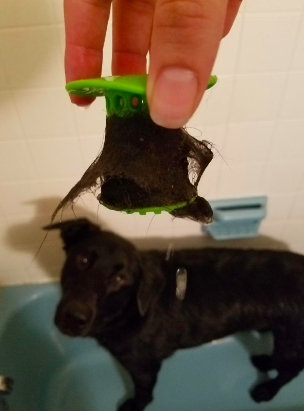 After letting your wet pup rest on this a while, throw it in the washing machine and dryer (it's safe in both) and wash that smell away! 10. An Eco-Bio stone that releases helpful bacteria colonies, which is gonna keep your tank cloud-free and smelling fresh far longer than a filter alone. 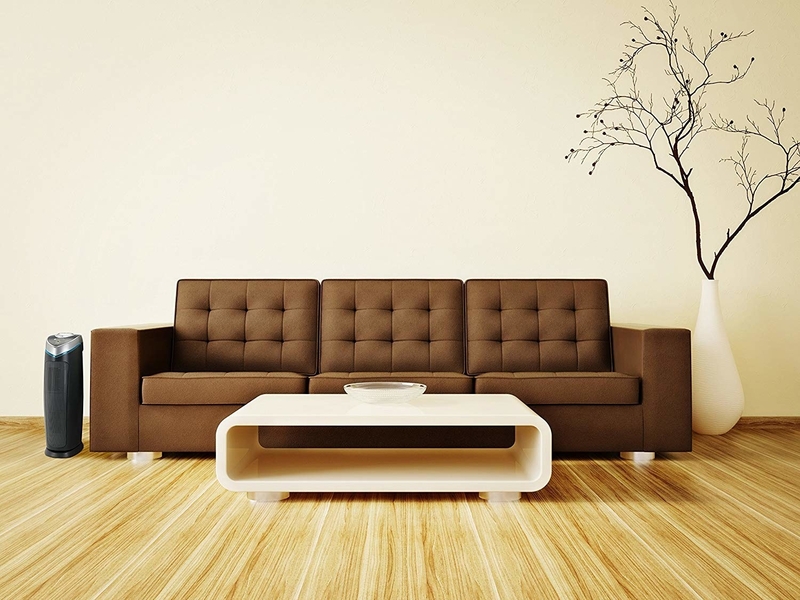 It's also some dang good looking decor! 11. 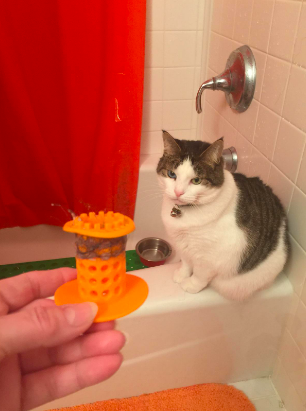 A TubShroom that'll do a great job of catching even short pet hairs in the shower drain, so you'll be able to wash your pets without getting a smelly drain full of Fluffy's... fluff. 12. 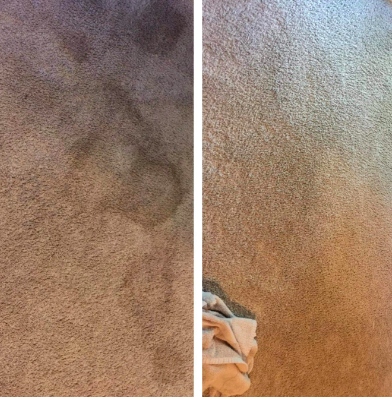 A deluxe wet vac cleaner for when accidents in your home are too much for a simple spray bottle. 13. A filtered water dispenser to steer clear of dirty still water and keep your picky pets happy and hydrated. 14. An 81-count of Gain laundry pods so you can let your pets stay on your lap without their smell staying on your clothes. 15. 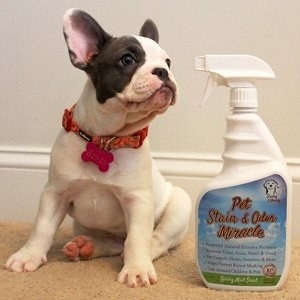 An organic, all purpose cleaner safe to use around your furry friends. 16. 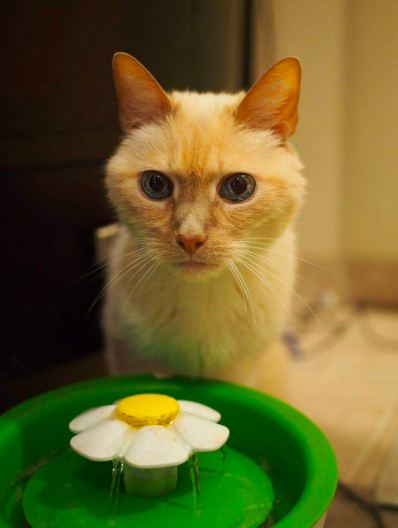 An easy-to-clean litter mat designed to catch ~stray~ litter, or smelly cat food. 17. 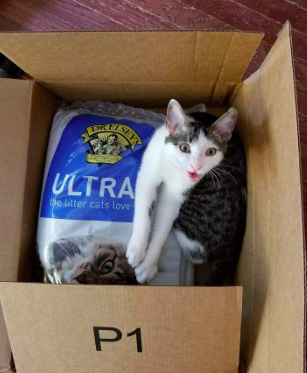 And a 40-pound bag of cat litter so good, you'll almost forget cats even poop. 18. A leak-proof crate is gonna keep your pup cozy and comfortable while keeping your floors free of any unintended accidents. 19. And a memory foam bed with a cover you can remove and wash. This bed is sure to give you (and your pups) sweet dreams. 20. 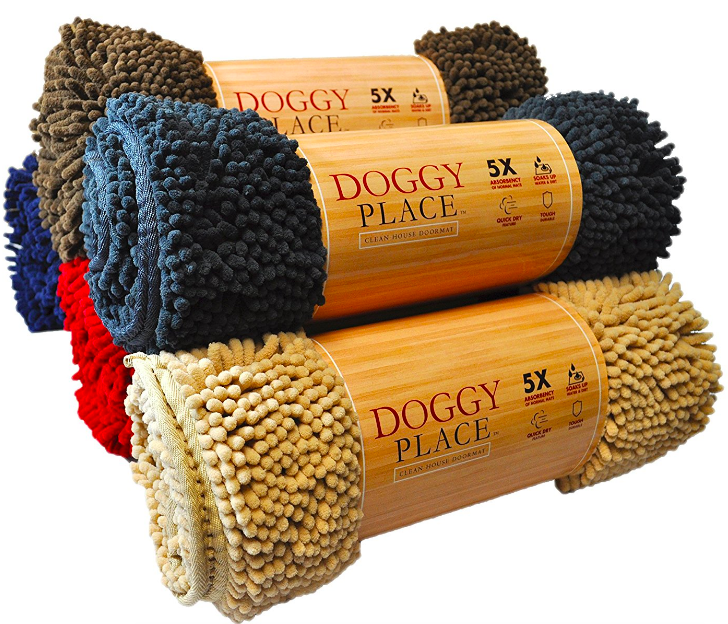 A groomer-approved microfiber towel so you can dry off wet doggos and wet dog smell. 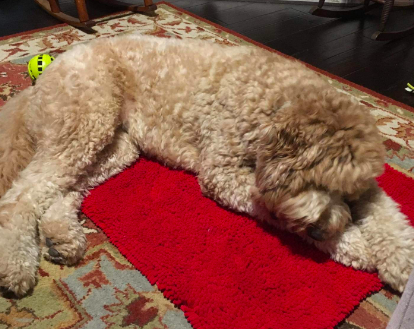 Promising review: "This towel dries my dog quickly and the towel itself dries pretty fast. The size is certainly long enough to dry my dog off, but it's also perfect for wrapping her up in afterwards. 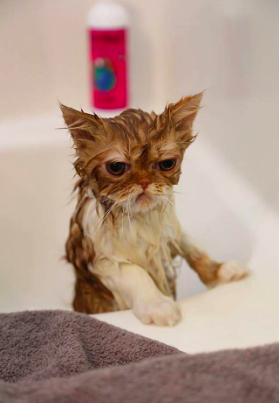 The towel doesn't seem to be a magnet for fur, either — it's easy to take the towel outside and shake it out, but the towel does remove the hair that's loose after a bath. 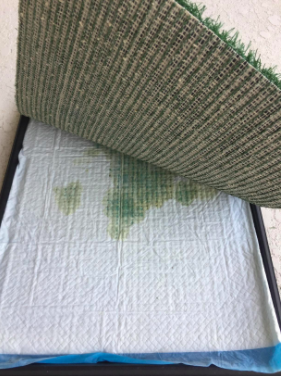 Other towels get sopping wet and seem to stop working... this one doesn't." —Katherine B. 21. 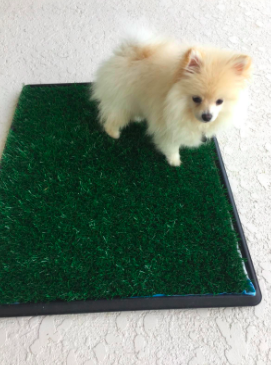 A puppy potty trainer to trick your little angel into thinking they are peeing on real grass. Fewer potty misses = less terrible smell. Get it from Amazon for $14.30+ (available in 16"x20" and 20"x25"). 22. A tear-free shampoo made specifically for smaller furry friends to keep your rabbits, ferrets, and guineas pigs clean with the strength of Arm & Hamster... I mean Hammer. 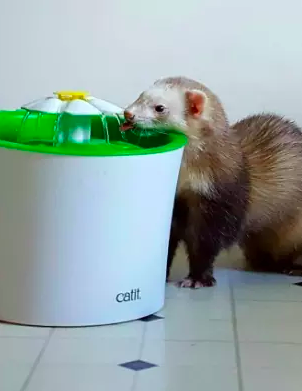 Promising review: "This works well for my guinea pigs. It's gentle and the smell isn't overbearing for them. 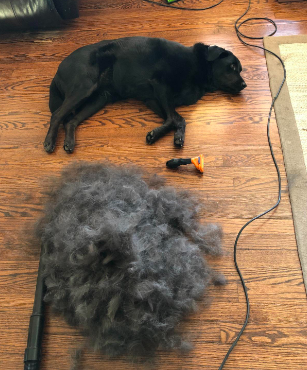 Their fur feels a lot nicer after cleaning them and the smell is neutralized as opposed to being overpowered by randoms scents thrown into the shampoo." —Cody S.
23. 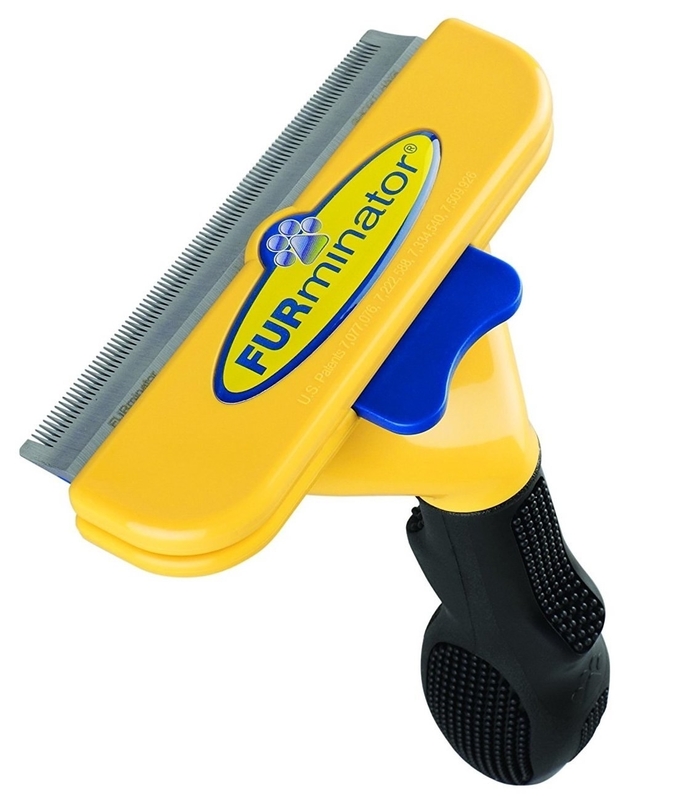 A furminator brush you'll love for seriously (but gently) de-fluffing your fluffer. Because pet dander doesn't smell dandy. This life-changing brush is gonna make your life far less scary... I mean hairy. 24. A good ol' three-pack of Febreze that's not here to ~spray~ games. 25. 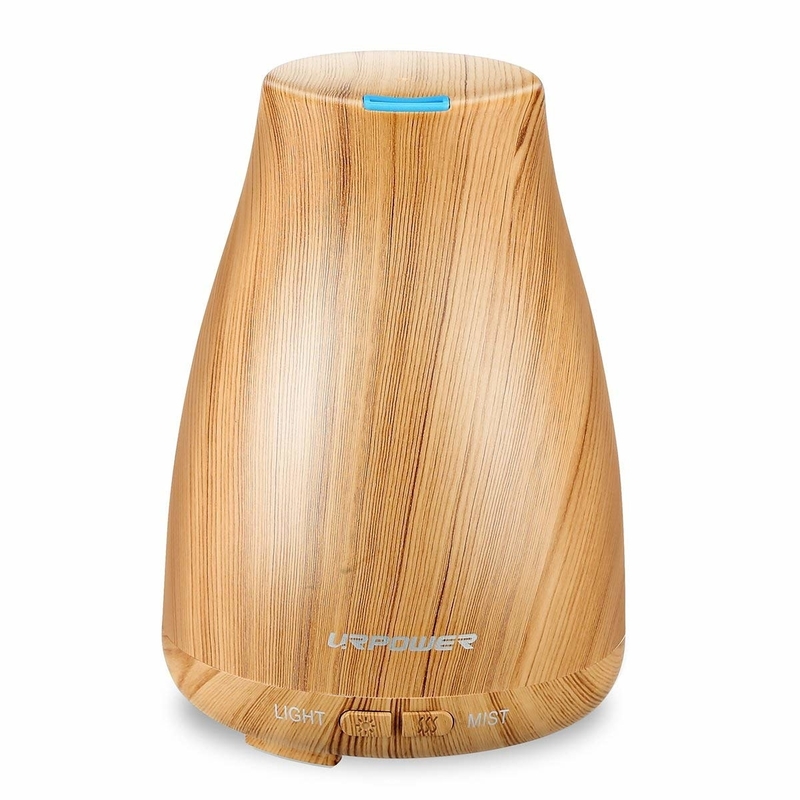 An essential oil diffuser that'll make your home smell like a day at the spa instead of a day at Pet Co.
26. A water conditioner to keep your turtle's tank clean by breaking down waste and debris, so you no longer have to waste time scrubbing smells off your tank every single week. 27. A Litter Genie so you can breathe easy and know that it definitely doesn't ~stink~ to have a furry friend around. 28. And finally, a bag of dental treats for anyone who's been a very good girl, with very bad breath. Looking for other products for you pets? Check out these posts below!